A comprehensive range of accessories makes the CO2 lasers suitable for use in a variety of surgical disciplines. This includes the high quality MicroPoint and MiniPoint micromanipulators for using the laser with all conventional surgical microscope systems. 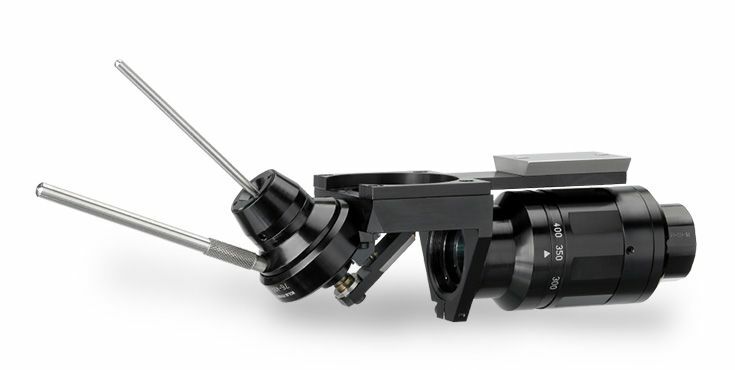 This micromanipulator offers very small spot sizes with very high power densities for maximum precision. The zoom range is continuously adjustable between 225 and 500 mm. Special adapters are available to ensure that the micromanipulator can be easily used in conjunction with all common operating microscope systems. 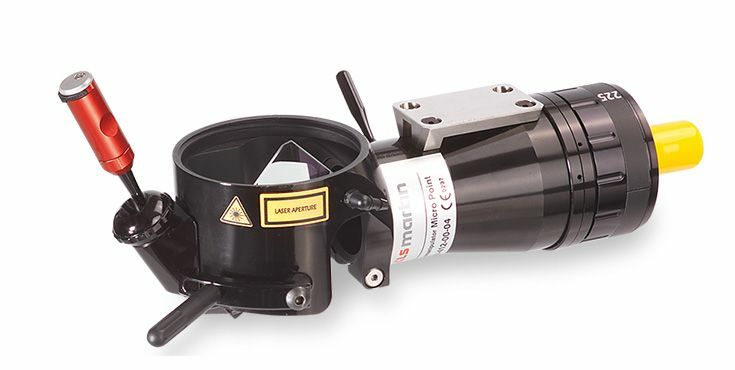 This micromanipulator offers very small spot sizes with very high power densities for maximum precision. The zoom range is continuously adjustable between 225 and 500 mm. Special adapters are available to ensure that the micromanipulator can be easily used in conjunction with all common operating microscope systems. The Mini Point combines non-contact laser application with maximum flexibility. 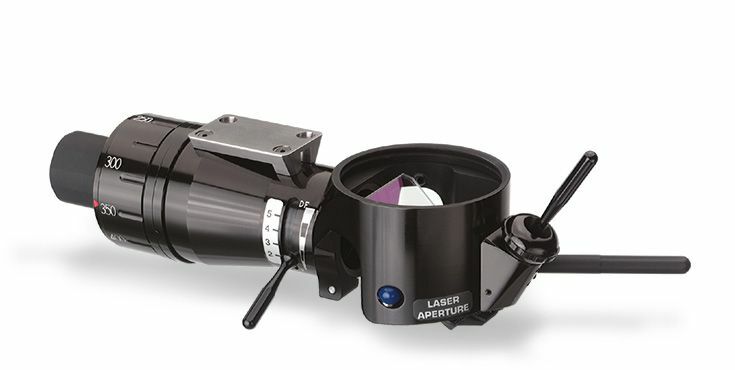 The continuously adjustable focal length lets you work at distances of 200 to 400 mm with any commonly available colposcope.